Hi there! I presume, you found this page since your iPhone is LOCKED… OK, it’s good that you found me, since I’m honestly willing to help. There are so many articles out there which either confuse people or try to promote some dodgy unlocking services. Beware, BTW!!! I’m not gonna do that… Instead we’ll try to resolve your problem and see what options you have to unlock your iPhone. First of all, what is the meaning of the word “locked” when it’s used together with iPhone? When we say “locked iPhone” it may be one of the following: forgotten digital code, sim locked, iCloud lock. All mentioned iPhone lock states are not interlinked between each other, so the solution in every case is different. What kind of lock you’re talking about? Ok. Let me say it again: “Your iPhone can be locked due to multiple reasons”. The word “LOCKED” can actually describe completely different states of the iPhone. 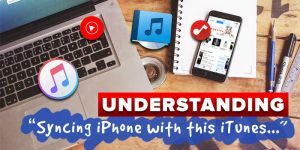 Unfortunately, if you search Google for “how to unlock iPhone” phrase, there is a big chance you’ll find hundreds of completely useless articles. Today I decided to make things clear for everyone. Think which one of the above seems to be your problem and follow the explanation/solution below. The digital pass code (4 or 6 digits) is used on iPhone to protect your private information from strangers. If you forgot the pass code or didn’t know it from the beginning, it’s impossible to get access to the information on the locked iPhone. You might still remember the case when FBI was trying to sue Apple for not providing a working bypass for criminal’s iPhone. 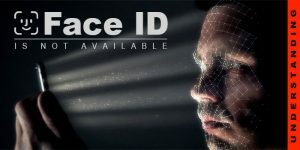 FBI lost… so don’t be so optimistic, you won’t be able to get access to information stored behind a digital pass code. Despite that, it’s still possible to unlock iPhone, by completely wiping it out (restoring to factory settings). All information (including the pass code) will be erased. Detailed guide is below. There are at least three ways on how you can erase the iPhone. 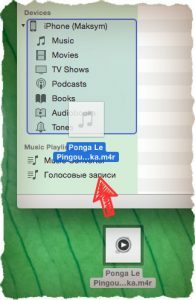 First – by using iTunes (you should do it on the computer which was synced with your iPhone), Second – via icloud.com (Apple ID login and password is required), Third – via recovery mode (no special requirements). Let’s pick the third method. By following the guide below, your iPhone will be switched into recovery mode and then erased. All information stored on phones memory will be lost. STEP 1 First connect your iPhone to a computer and only then open iTunes. iPhone 4S – 6S: Press and hold HOME + POWER buttons until you see iTunes logo and lightning cable on iPhone screen (hold buttons for about 10-15 seconds). 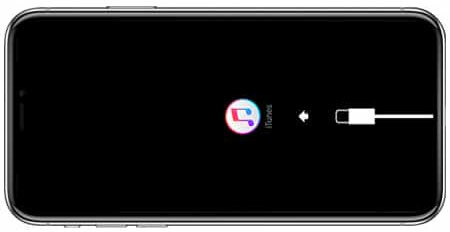 iPhone 7: Press and hold Volume Down button and Side button until you see iTunes logo on the iPhone screen. iPhone 8 / X: It’s going to be a bit more tricky now. 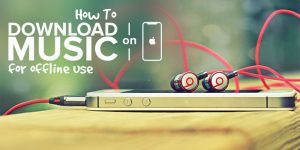 Press and quickly release Volume Up button, then press and quickly release Volume Down button, now press and hold Side button until you see iTunes logo on iPhone screen. Don’t release the final button(s) until you see the following image on the screen of your iPhone. STEP 3 If you do everything right, you should get a confirmation letter in iTunes window on the computer. Press Restore button to get the iPhone wiped. 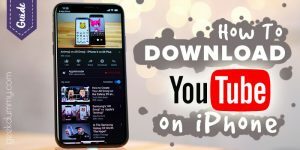 STEP 4 Please note that iTunes will have to download latest firmware version for your phone, which may take some time (depend on your internet connection). On average an iOS firmware file takes about 1.5Gb of space, so if your internet is slow, the restoring process may take a while. 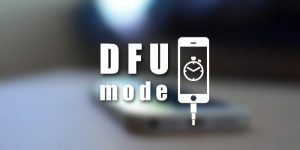 If the firmware is not downloaded within 15 minutes, your iPhone will automatically exit the Restore mode and you’ll have to redo STEP 2 and 3 again. After an iPhone is restored you’ll have to set it as a new device or use a back up (if you have one of course). So the question is «How to Unlock iPhone which takes only AT&T or Verizon sim cards?». 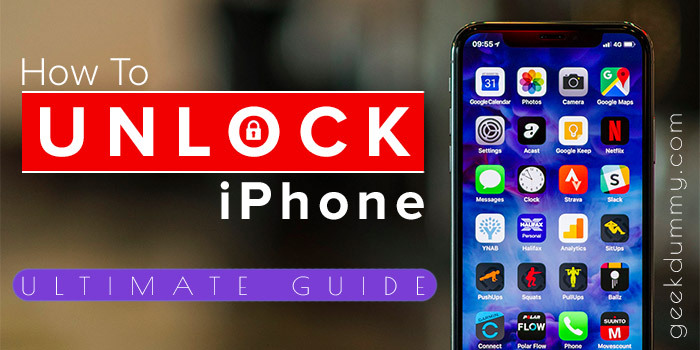 The answer is simple – You have to make a phone call to the network provider (the one which locked that iPhone) and request an official unlock from them. Don’t waste your time writing e-mails. Be prepared to provide an account number of your contract. If you don’t have one or the iPhone was used by someone else before you got it, there is a big chance it’s gonna stay sim locked for good. But it’s worth trying any way! If you had no luck to get your iPhone officially unlocked, there is a bypass solution for you. To bypass the iPhone sim lock you can use so called Turbo Sim adapter. It’s a tiny chip which you should insert together with a sim card. On the market you can find adapters from three main vendors: Jevey, R-Sim and Heicard. Dig more in Google if you got really interested. The average price for such adapter is around 10-20$ (may differ for different iPhone models). Cause 3: How to unlock iPhone which has iCloud Activation Lock enabled? 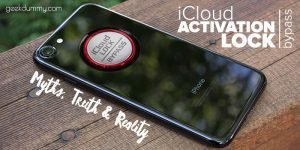 Do you know what iCloud Activation Lock is? I hope you do, because this is the main reason why so many iPhones get locked. It might seem too complicated to understand all iCloud features, but every iPhone user should know this: when you enter Apple ID in iCloud setting on your iPhone and then activate «Find my iPhone», iCloud Activation Lock is automatically enabled on your device. Every time you restore/update a firmware, try to erase the device or even delete your iCloud account – YOU WILL BE ASKED TO ENTER APPLE ID DETAILS. For the last half a year I’ve heard multiple times about iCloud Lock fishing, which is done by some bastards on-line. They do it the following way: someone sends you a message in Facebook or any other social network, pretending to be a girl or woman who lost her iPhone. She would come straight to business and ask you to enter her Apple ID into your iCloud settings in order to get a contact number of someone important. And what you think? A lot of people get hooked by this bullsh*t! As a result their iPhones get locked by the same people via Lost Mode remote activation (from icloud.com)… Don’t trust anyone online! On the other hand, your iPhone can lock itself after iOS update or restore. This usually happens when someone else was using this device before you, so it’s still linked to his Apple ID account. I don’t exactly know what happened in your case (there are multiple triggers for iCloud Lock Activation) so I won’t be able to describe all possible “ways out” in one article. You’ll have to ask me in comments or read the articles which I linked to below. In most scenarios you’ll have to contact Apple Customer Service team, explain your situation and pray for their help. 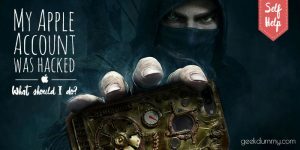 In this post I tried to gather three different reasons which may lead to iPhone lock. All three reasons are not interlinked with each other, thus you’ll have to make it clear for yourself how to act in YOUR situation. If you didn’t find a clue on this page, feel free to ask me in comments section below. I planned to publish a lot of interesting stuff in near future. Don’t miss it – subscribe.